Get paid much faster and save on billing costs. Already using DaisyBill? Sign in. Streamline your billing with software specifically built to manage the complex challenges of workers’ compensation. 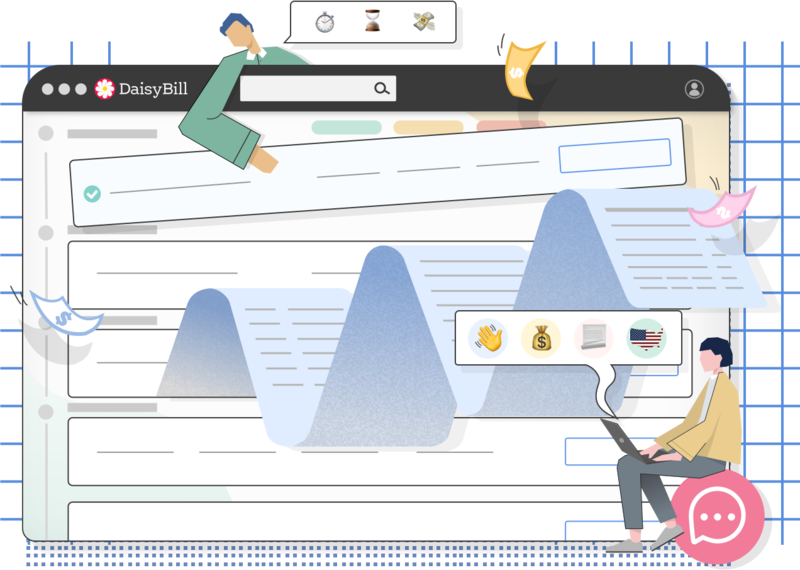 DaisyBill’s revenue cycle management software makes it easy for staff to speed through the complicated steps required for payment. DaisyBill automatically tells billers the next required step to receive payment. 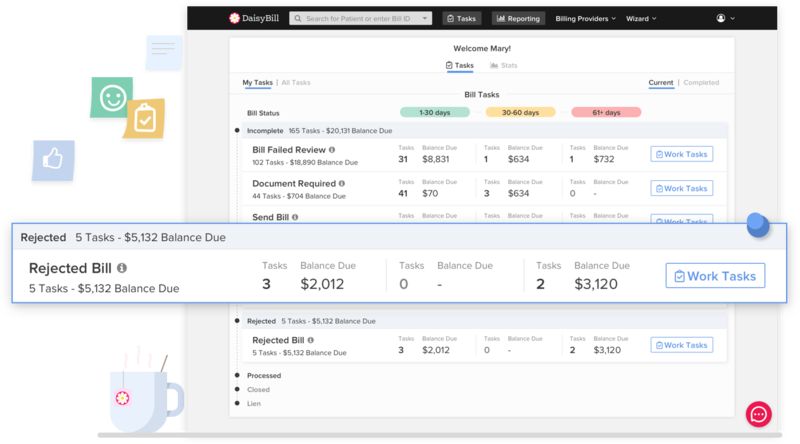 The Smart Task Dashboard replaces spreadsheets with organized, friendly automated staff reminders that guarantee every bill is paid timely and correctly. Electronic billing means you receive payment in an average of 19 days (and in as little as 5 days). 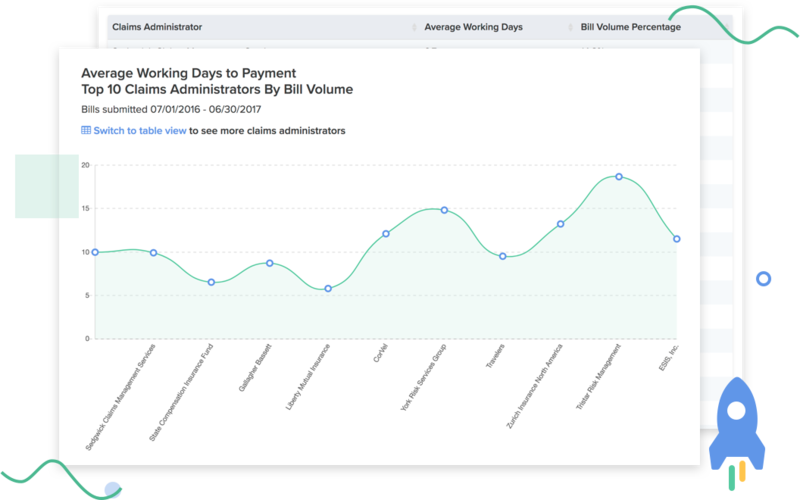 Using DaisyBill drastically reduces the drawn-out accounts receivable that usually bog down workers’ compensation collections. Our transparent data shows how fast each claims administrator pays its bills. Ready for Easy Workers' Comp Billing?